The SVARTPILEN 701 concept machine is a dark street explorer that is free of excess and reduced to its simplest form. 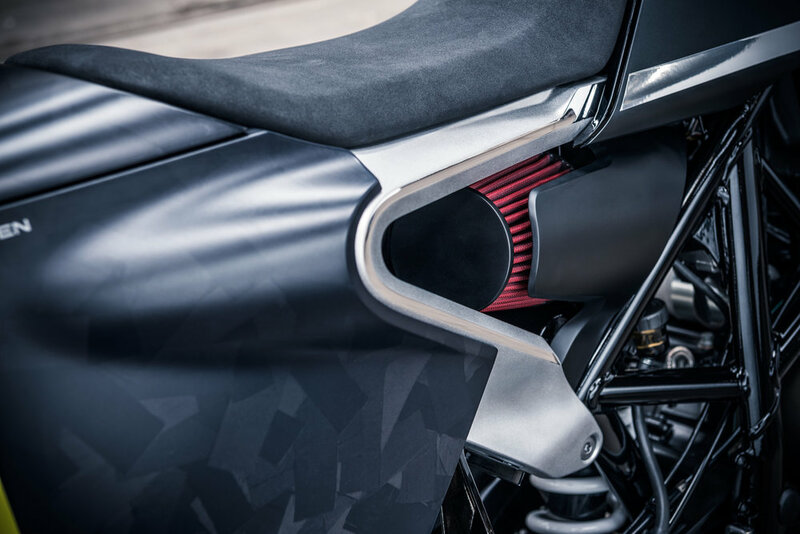 This machine aims to appeal to a new generation of motorcyclists and those preferring a simpler, timeless design approach. Featuring a technologically-advanced 4-stroke single-cylinder engine that is housed in an incredibly stripped down but progressive layout, it combines excellent performance with an authentic style. As accessible as a motorcycle can be, it’s a modern and innovative naked bike waiting to offer a raw and exhilarating experience on two wheels. On display at this year’s EICMA will also be Husqvarna’s VITPILEN 401 and SVARTPILEN 401. Both these models will be available at authorized North American dealers from summer of 2018. All the latest news, together with a complete collection of street clothing and accessories perfectly styled to honor the introduction of Husqvarna’s new state-of-the-art ‘Real Street’ models, will be on show on the Husqvarna Motorcycles booth, Hall 13 booth I75. 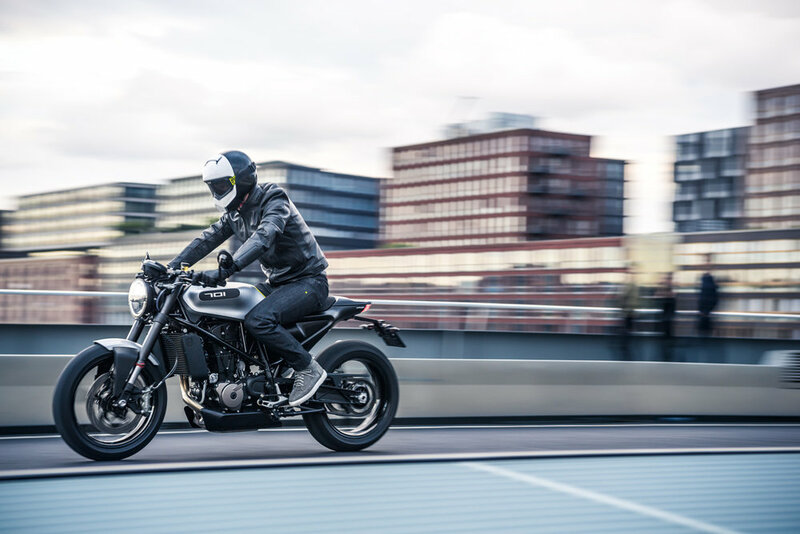 The VITPILEN 701 is the highlight of Husqvarna´s re-entry into the street motorcycling segment. Impressing both the media and the public during its first launch as a prototype in 2015, it has now reached production and is expected to be available in North America in summer of 2018. Bringing about a new era of motorcycling for the sophisticated urban traveler, the VITPILEN 701 perfectly mixes enjoyable performance for novice and expert riders with a simple yet progressive design and a unique style. 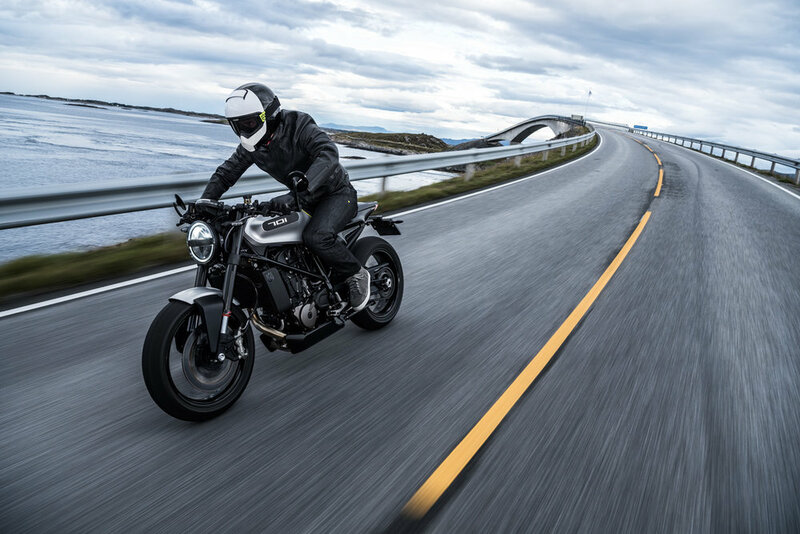 Largely inspired by the brand’s Swedish heritage, the VITPILEN 701 is a modern motorcycle that features some of the most state-of-the-art technology available. From the trellis frame to the powerful single cylinder motor or the standard WP suspension and Brembo brakes, this machine is bristling with premium components.